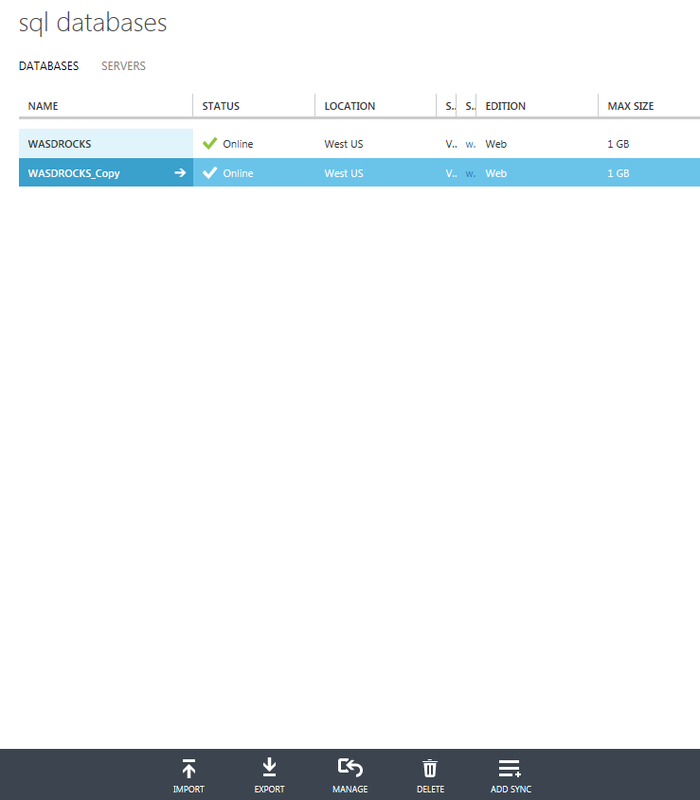 Windows Azure Service Dashboard is an excellent way to know the health/availability of your Windows Azure Services. 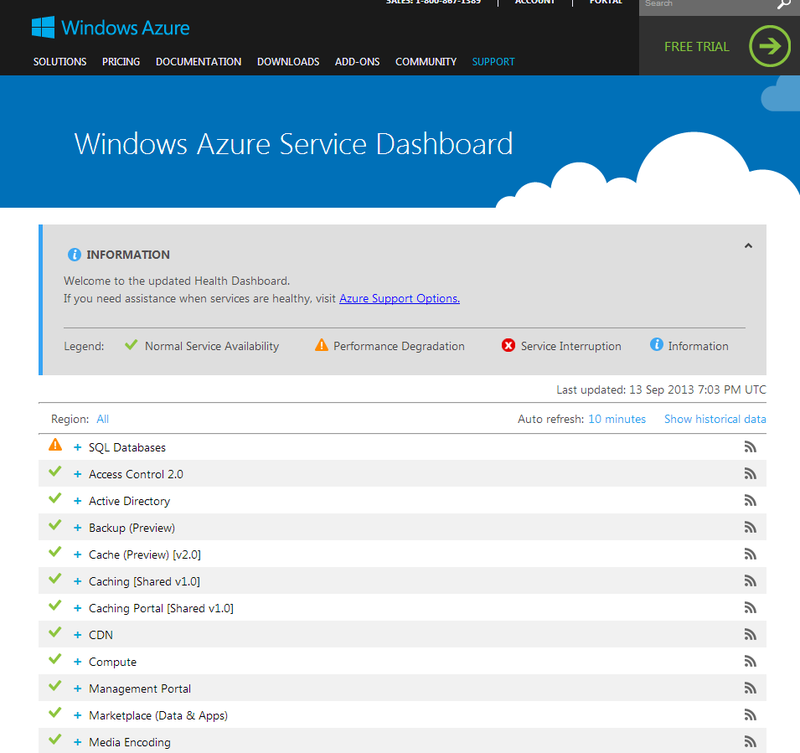 You might always want to know if any of the service is down or having some performance degradation, and with windows azure service dashboard this information is just few clicks away. This portal is available to all, irrespective of your account availability. To me this is a great initiative by Microsoft to report service availability details as this is super useful from user perspective. Incase there is a problem, then drilling down the problem description will help you understand what is the current status of the fix, and how the support team is acting on the problem. I’m really impressed with this level of details. This will come handy when you have production deployments in azure and you need to keep your business users informed when there is a problem. 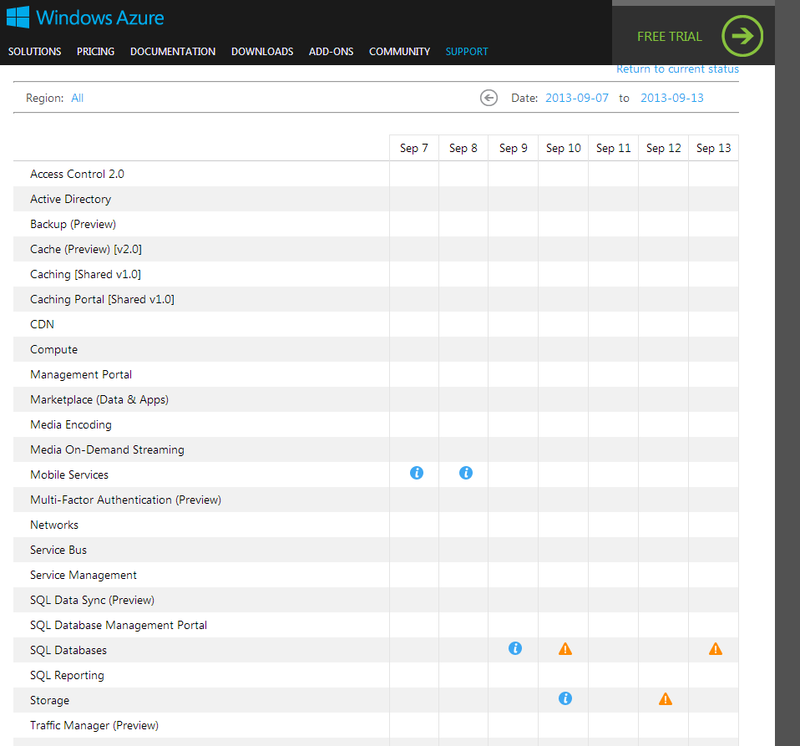 These are cool facilities made available to you by the Azure team and this will definitely prove helpful to you. 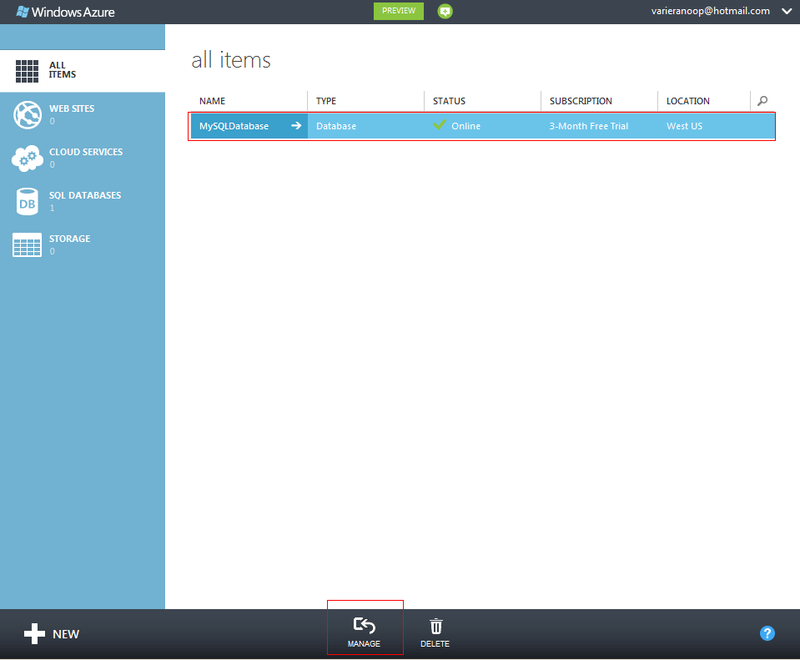 High Availability within Windows Azure VMs – An exciting opportunity ! 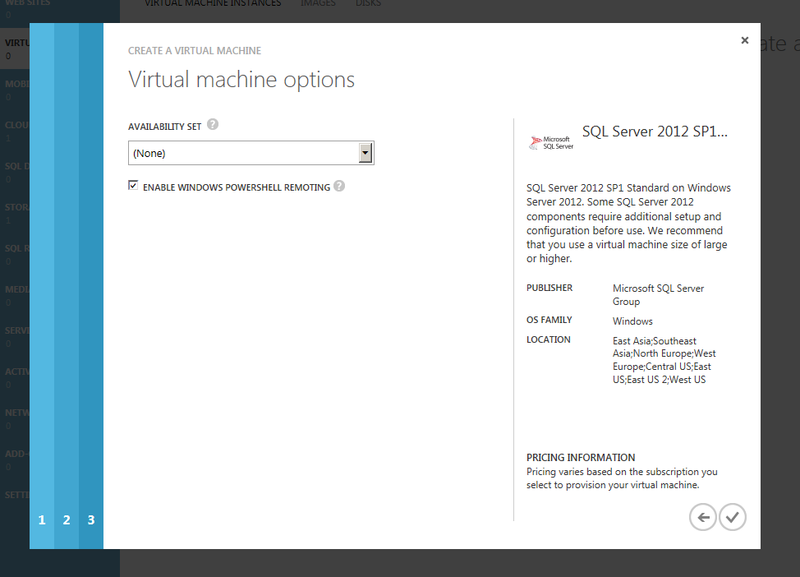 Windows Azure Virtual Machines is a real game changer as it gives us ability to spin up VMs in no time to setup a full blown SQL Server. 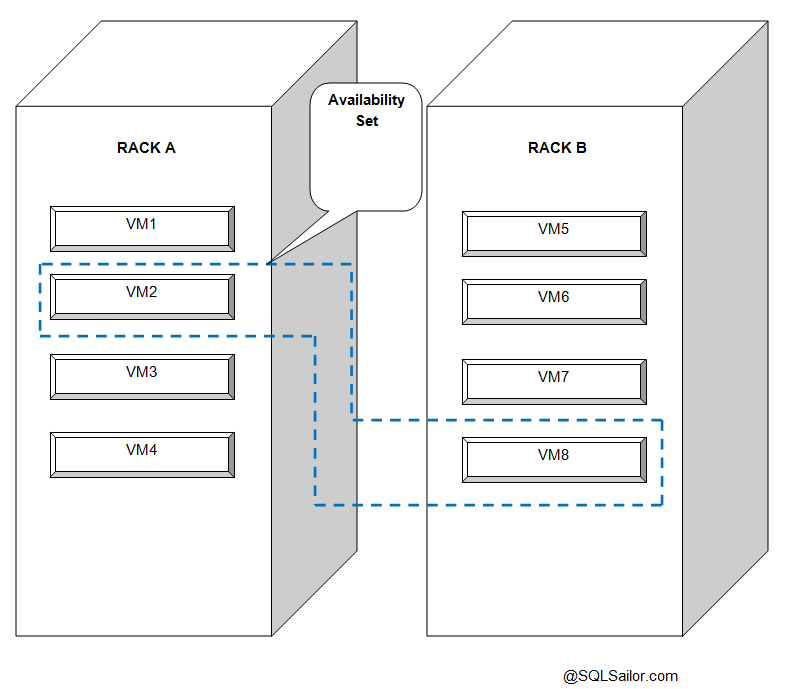 The topic of High Availability(HA) will come to your mind in case you are planning to deploy a mission critical SQLServer on Windows Azure VMs and you cannot afford any downtime. Do Microsoft take the VMs in Azure down for maintenance ? Yes, they do that. There are scheduled windows when MSFT will do maintenance for their data centers, host machines and they will restart the VMs which are part of the host. What does this mean to your mission critical application which utilizes SQLServer deployed on this VM ? 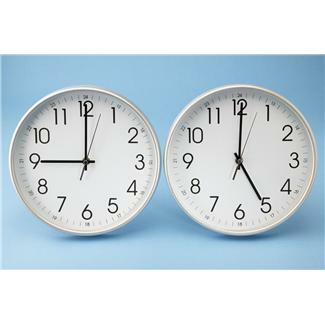 Though Microsoft is really careful planning and scheduling these maintenance to occur during non business hours,it might still impact your SLAs(How much time your server will be up and running). Is there a way to override this ? Yes,there are ways to avoid this and there comes the concept of Availability Sets. In a nut shell, you will have to have 2 or more VMs for the application to be highly available and you configure them on the same Availability Set. When you configure 2 VMs in an availability set, Microsoft will never take them down at the same time during maintenance windows(Related to update domains), and also it can overcome single point of failures within the racks(Fault domains). The below picture should help to understand the concept well. VM2 and VM8 are part of an availability set and with these VMs your application can be highly available. During a maintenance window these 2 VMs wont go down at the same time. You can create an availability set when configuring your 1st VM. 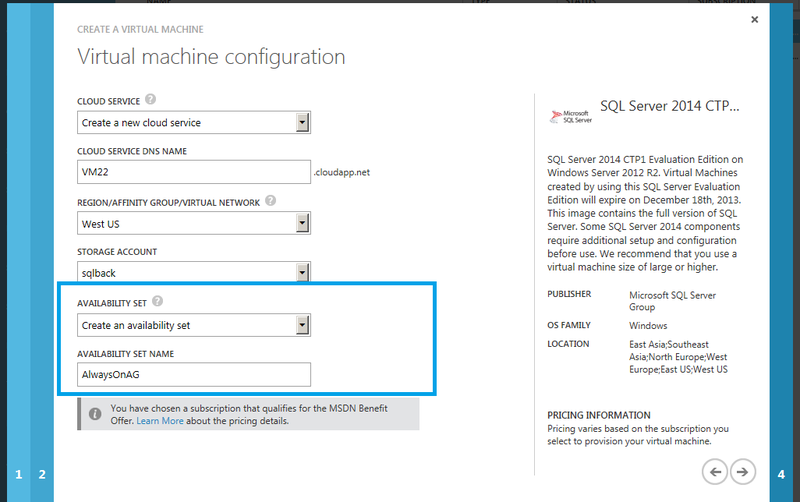 When creating the 2nd VM,you have the option to add it to the availability set. 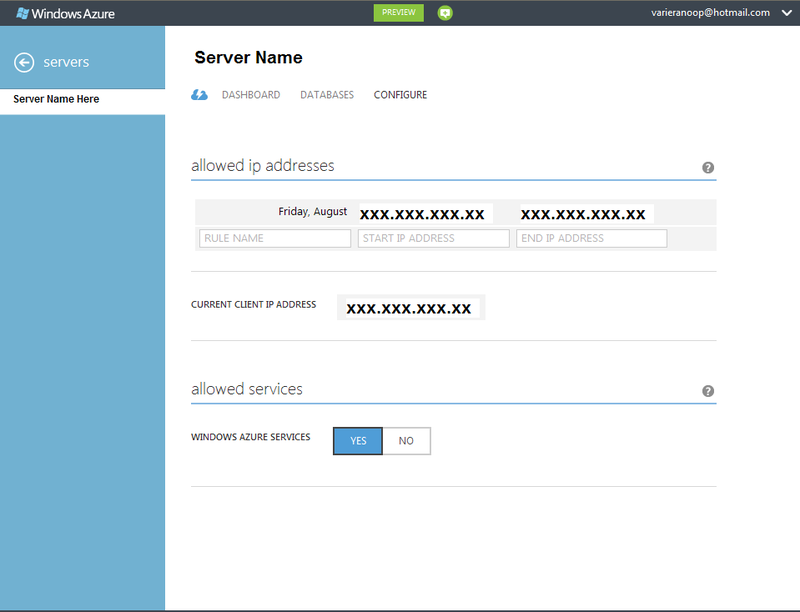 Always ON Availability Groups can be configured to ensure that outages are reduced or avoided. Windows Azure is gaining traction and with the inclusion of HA features, your move up to the cloud is more reliable now. 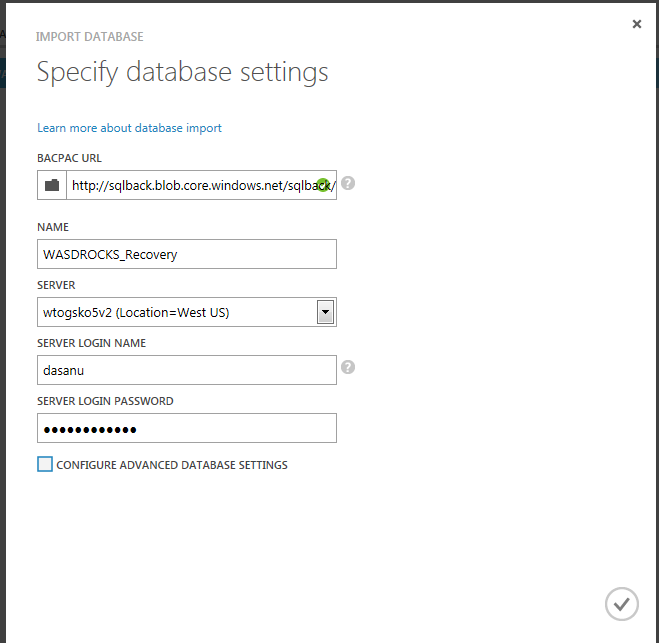 Backup your Windows Azure SQL Databases – Yes,you should ! Care about RPO’s and RTO’s? 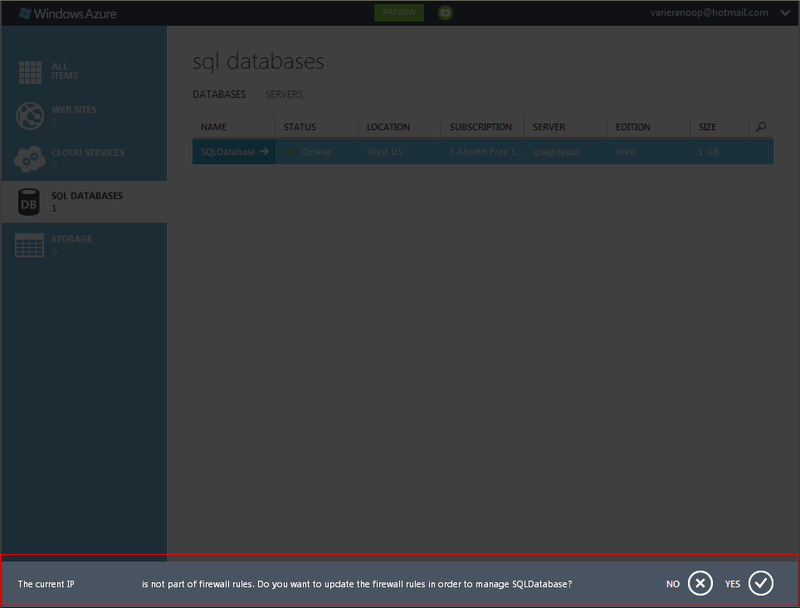 Then you should be backing up your Windows Azure SQL Databases(Formerly SQLAzure). 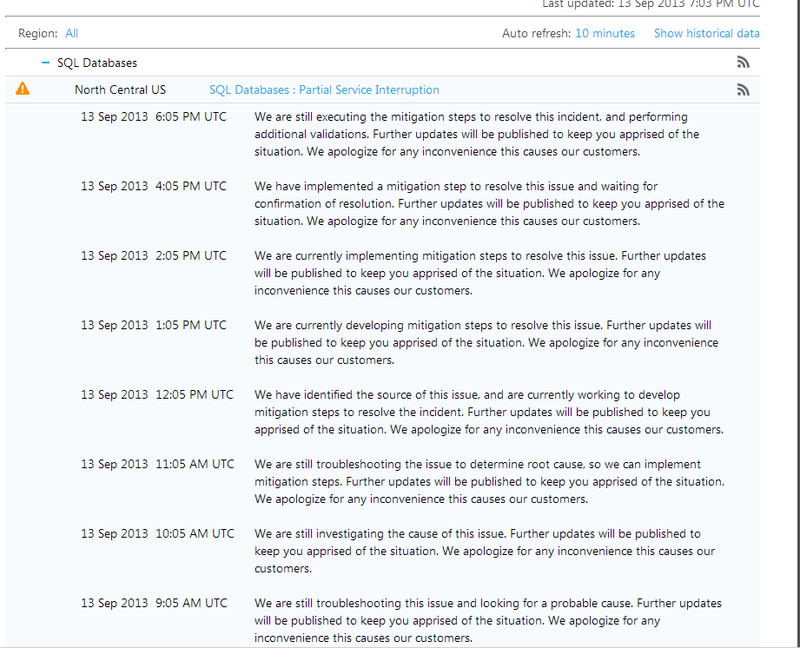 You definitely need a backup of the database to recover from this situation. 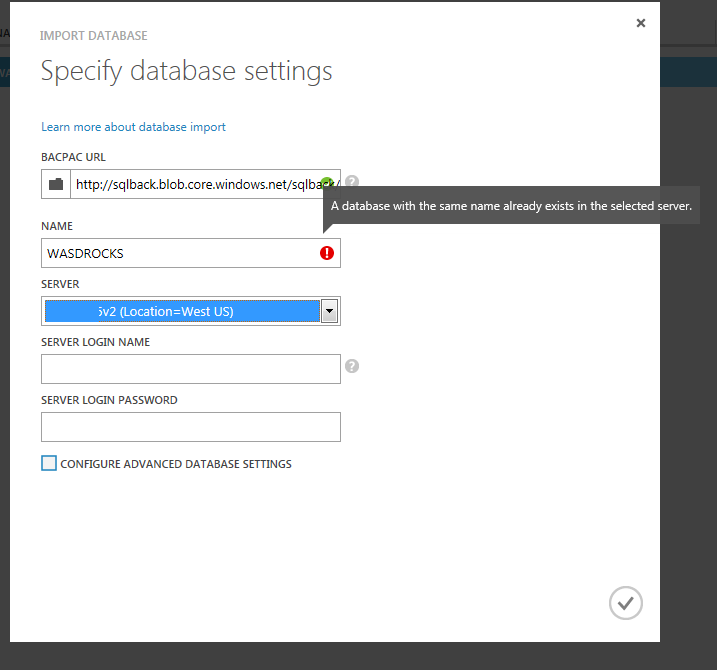 One of the assumptions which I normally hear while talking about Windows Azure SQL Database is that you don’t need to backup your databases and Microsoft takes care of it under the hood ! This is wrong, and you should do it in-case you have a need to tackle situations like what was mentioned above. 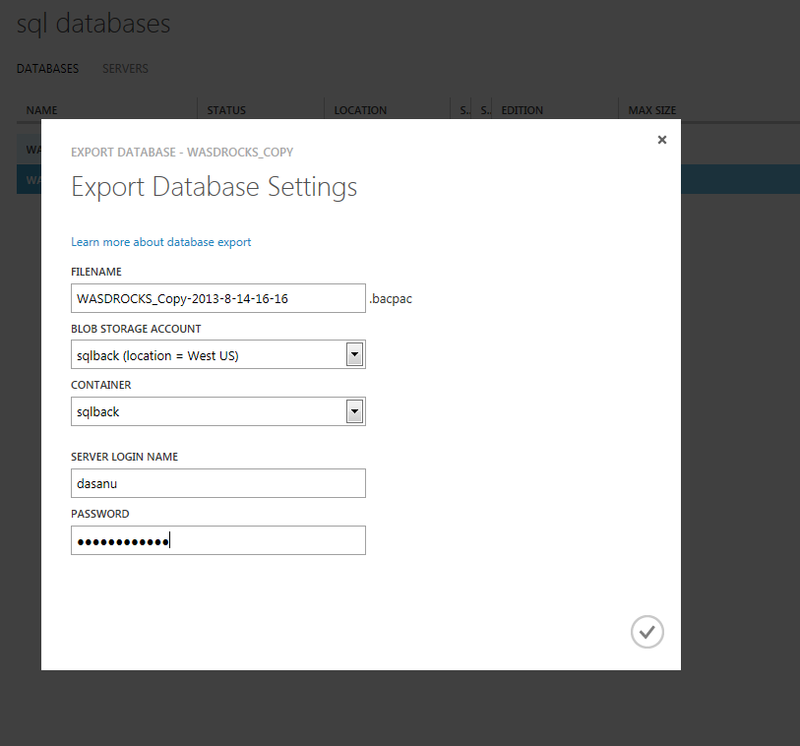 You can either do a manual export of your database to the storage account or you can schedule the exports(New Update, Scroll down for details).This exported copy can be used to do the restores(Imports). The import options are really limited. 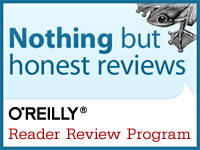 You cannot do operations like overwriting(Replace) a database etc. I’m really confident that Azure will reach that point pretty soon. 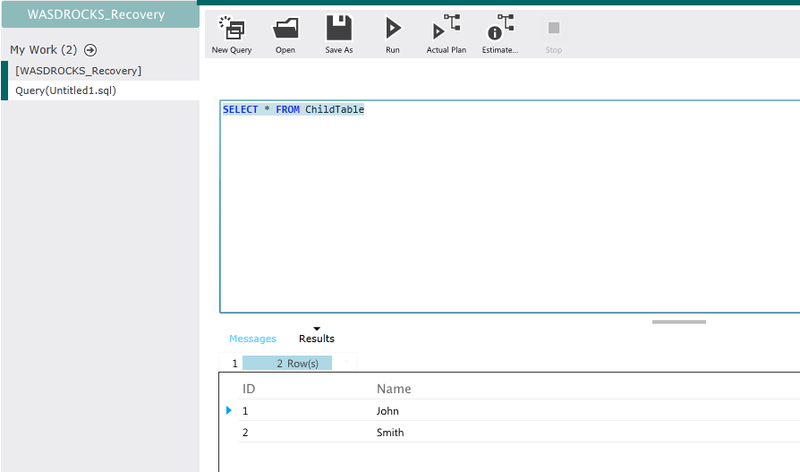 In this post we will see how the manual export process works and will also see how we can import an exported database back. When doing this manually its always a good idea to get a transactionally consistent backup copies. For this purpose we will need to copy the database to the same server or to a different server. In this post we will do a copy to the same server. There you go, we have the new database ready now which is a transactionally consistent copy. We will now export the WASDROCKS_Copy and keep it safe under our storage account. 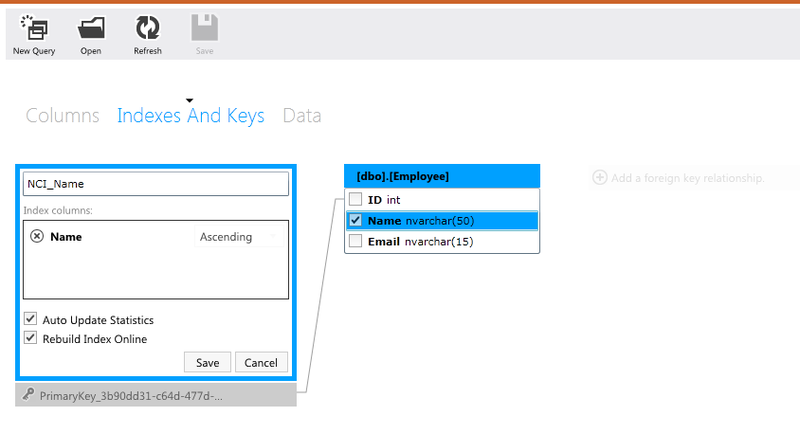 Export option is available right below the database selection. Storage account needs to be selected along with container details and once the credentials are entered correctly(Real time check of passwords !!!) the .BACPAC will be available. 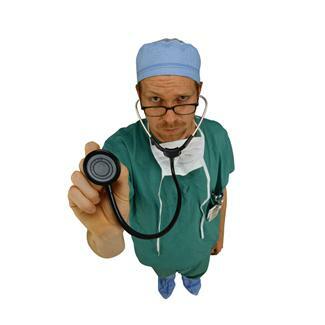 Note – In a real world situation be very careful about your RPO values. You might have to increase or decrease the number of exported copies to achieve your SLA. More number of exported copies means, more cost overheads for the storage. 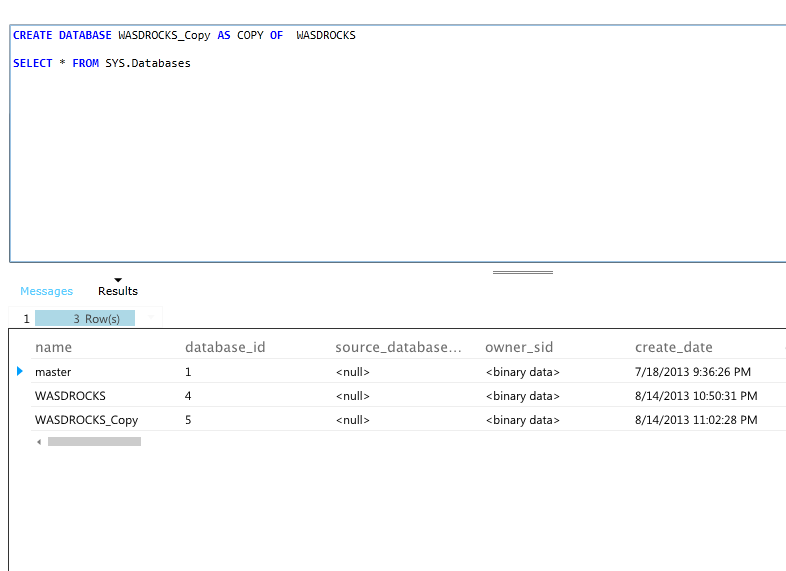 If you try to overwrite the database by giving the same database,ie WASDROCKS is our case,then there will be an error. This clearly states the limitations of import which we talked about earlier. You cannot overwrite an existing database. We will import the backup copy as a different database named WASDROCKS_Recovery. There you go, the recovered database is ready for use now. If we connect to the recovered database and check for the table, then we can find the details of the deleted row. Yes, this is not something which is really flexible to do point -in-time restores,but it works just fine. What really matters is your RPO/RTO numbers and you can plan your exports according to that need. Is there a way to schedule exports, so that manual intervention is limited ? Yes,this is what I really love about Windows Azure Team. They are really aggressive and they keep adding features at a great pace. Automated Database Exports was related last month and please refer this blog post by Scott Guthrie for more details. Keeping backing up your databases and do random restores to ensure that they are good. 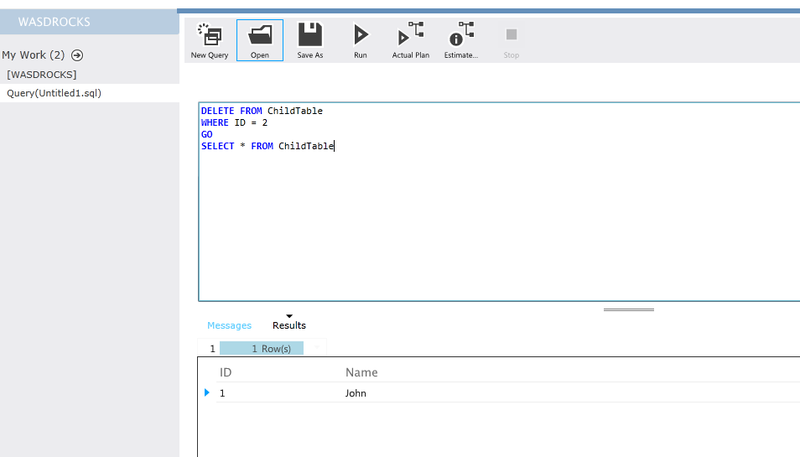 In this post we will check out how to design a SQL Database which is on Windows Azure. Once the credentials are validated we will have a page where in we can choose the design option. Let’s start building a table for the database MySQLDatabase which we have already created earlier. We have the option called New table which will help us to start designing the tables and the columns. We can specify the table name, start building the columns, set Primary key, set Default values, specify Is Identity, Is Required etc. Once the required details have been filled in we have the option to Save the structure. 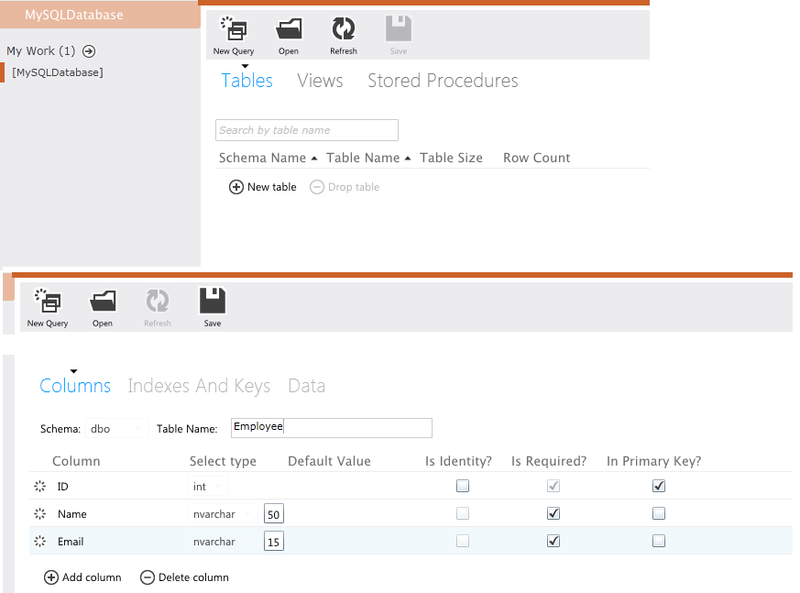 We have the option to create and manage the indexes too. The Indexes and Keys section will display the existing indexes and we have the option to create new ones too. Creating an index is also pretty easy and we have some advanced options like Auto Update Stats and Rebuild Index Online. Once the database and table is ready, we will need some data to do some DML operation. We can insert some data via the Data section. The portal is pretty smart as it does validation the same time you are entering the data. 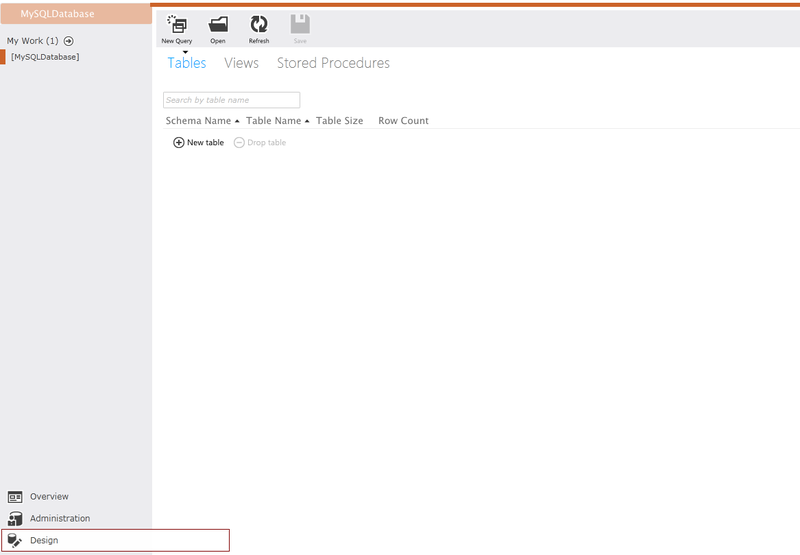 Designing the tables,indexes,relations etc are really easy via the portal and we saw some real time validations too. I will write about some DML operations during the coming days and there some exciting stuff coming up too.Please stay tuned. Today I was thrilled to hear about the new tool which was released by Microsoft yesterday(3rd Jan 2012).The code name for the tool is “SQL Azure Compatibility Assessment Tool” and this is the right tool to test compatibility if you are planning to move your databases to SQL Azure. 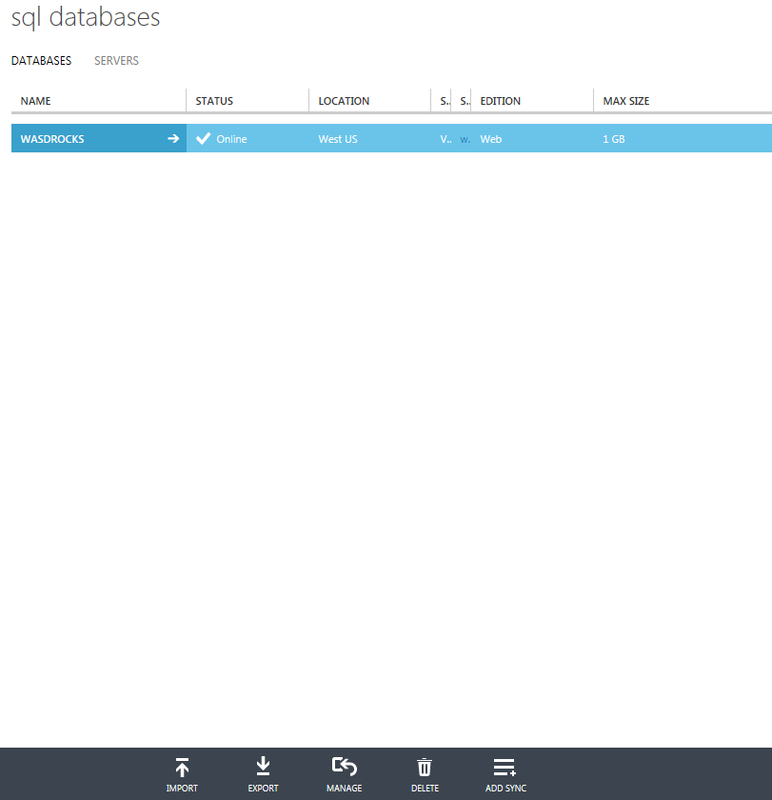 I decided to test this wonderful tool which will in a matter of minutes will help me to understand any compatibility issues if I move my databases to the cloud(SQL Azure). SQL Server Data Tools needs to have Visual Studio 2010 with SP1,and as I already had them installed on my test server,the tool got installed correctly. 2. 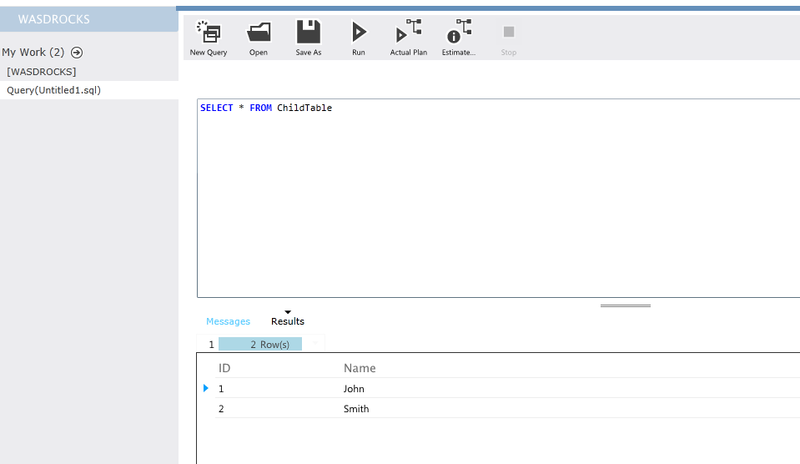 Opened SQL Server Data Tools GUI to Create a Database Project and Imported a database which I had already backed up from SQL Server 2005 and restored to SQL Server 2012 RC 0. The Next setup was to proceed and build this.